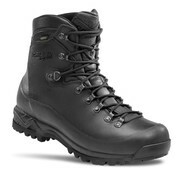 Crispi Nevada SMU GTX (Black). 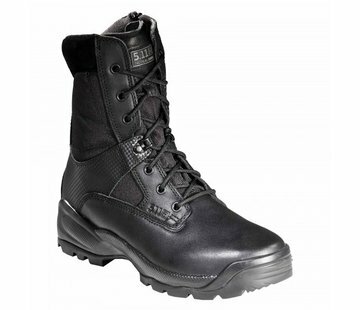 Thanks to its upper in water repellent full grain leather, Gore-Tex® Performance Comfort Footwear Lining and its technologies inside is suitable for tough use. 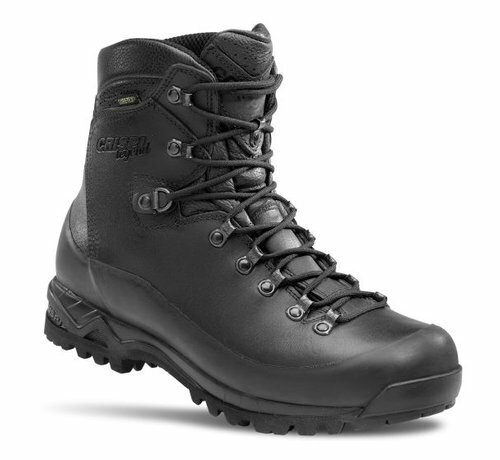 In fact, on this boot, technology perfectly matches the tradition; A.B.S.S. Ankle Bone Support System technology by CRISPI® gives the maximum protection against sprains by supporting the malleolus in any conditions thus limiting fatigue on lower joints even after very long walks. Insole with differentiated structure. The Vibram® sole and the eva shock absorbing midsole assures the best grip and the maximum anti-abrasion action.